I love working with creative writers; they’re so fun to collaborate with. Their plots, unique worldviews, and intriguing characters are what keep me loving what I do. You all rock and make my job so fun. I’m so lucky to have this as my career. However, as an editor, I’ve also received many of the same questions and concerns from authors about the editing and publishing process. I get it; it’s all kind of confusing and scary, and that’s ok! There’s a lot of info floating around in Facebook groups and on the Internet, but I’ve compiled this quick list of tips related to the questions I receive most in hopes of shedding some light on the mysterious (and crucial) editing process. P.S. If you have other questions, check out my FAQ page. 1. Factor editing into your budget. 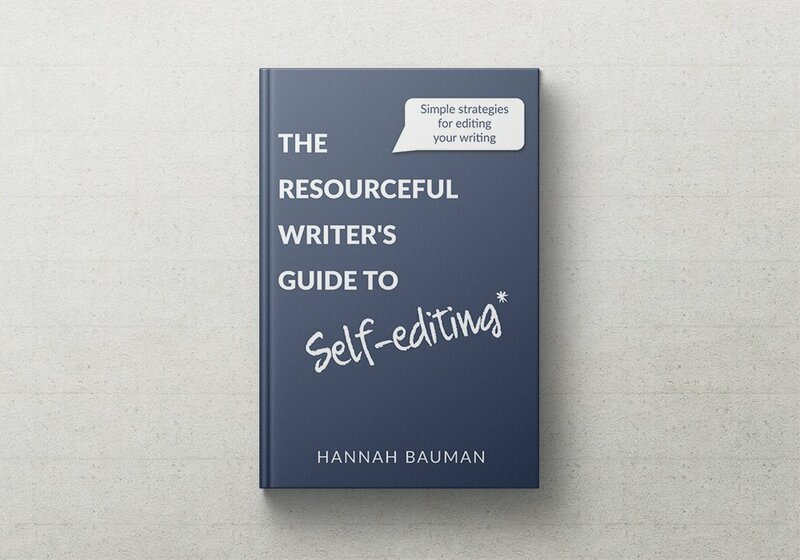 Working with an editor is not free, and searching for the cheapest editor isn’t a good idea. I know that budgets can be tight, especially for indie authors, but think of editing as an investment in your career. What you learn from an editor touching just one manuscript will make your future works even better! I’ve written about choosing the right indie editor before. Professional editing can range from hundreds to thousands of dollars. You might think that’s absurd, but there’s a solid reasoning behind our pricing: we’re experts! For example, I have my B.A. in English with a concentration in Editing, Writing, and Media, and a graduate certificate in Editing and Publishing. I spent years learning this craft, and continue to take courses, read books, and go to conferences to make sure I’m giving clients my best work. Professional editors know their stuff, and hiring us increases your chance of making a stellar impression on an agent or landing some rave reviews on your self-published book. Trust me: it’s worth factoring editing into your budget. 2. There are different types of editing. Editors offer different kinds of editing. 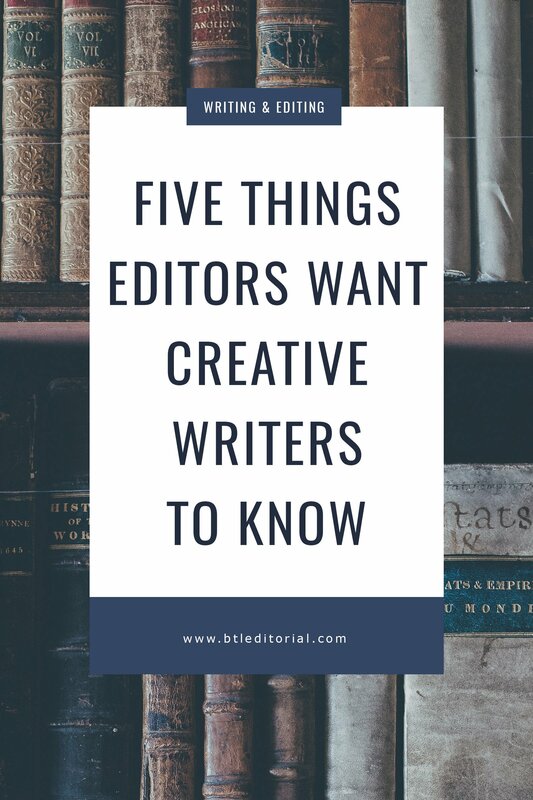 You can read more about those here, but remember that there are four major types of editing: developmental editing, line editing, copy editing, and proofreading. The type of editing you need (and want) will depend on the state of your manuscript, your experience as a writer, and your budget. Line editing, which is very intense, in-depth editing of your style and content, is more expensive than proofreading because it’s more extensive and time-intensive. In an ideal world, you would purchase all four types of editing. However, if you can’t afford to hire someone for all four and don’t know where to start, ask an editor what they would recommend. Or, stick with line or copy editing for a thorough edit. We can technically edit anything and everything – we are masters of language, style, and grammar. However, we can’t do everything, and quite frankly, we don’t want to do everything. My favorite genres are science fiction and fantasy, and I’m not a fan of erotica. Trust me when I say you don’t want to hire me as your erotica editor; you’re better off finding an editor who loves your genre as much as you do! When you’re hiring an editor, make sure you do your research and ask about their specialization. If they don’t know your genre or prefer to work in other genres, it might be worth heading in a different direction. 4. 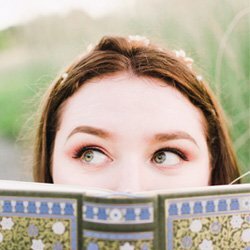 Booking in advance and knowing an editor’s timeline are crucial. You book other services in advance, whether it’s a hair appointment or a car tune-up. Like other business owners, editors are busy, and we’re usually booked three to eight weeks out. I suggest booking an editor as soon as possible. If you are ¾ of the way through your manuscript and know you will be done in four weeks, contact your ideal editor and find out their availability. It will make the editing process much smoother! And, because editors are balancing multiple projects, it’s important to ask about an editor’s turnaround time. If your manuscript is 100k words, and your editor can edit 4k words/hour, it will take them 25 hours to complete your manuscript. Twenty-five hours might not sound like much, but it’s unrealistic to think your editor will turn your manuscript around in just a few days. Quality, thoughtful editing takes time, and your editor is likely to step away from the manuscript to clear their head and gather their thoughts. Factor in their other projects, and you should expect at least a two week turnaround time. Also, if you need a rush edit for some reason, ask about your editor’s availability to do that (and expect to pay a rush fee). 5. Your manuscript doesn’t need to be perfect. Trust me when I say editors know your manuscript is a draft. After all, that’s why you hired an editor, right? Editors aren’t passing judgment on you, your writing, or your book based on a draft. 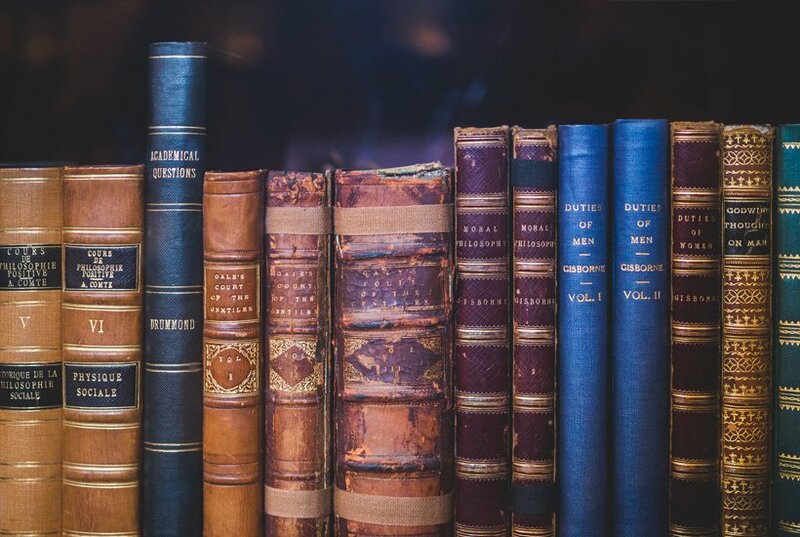 We’ll inevitably leave lots of notes, comments, and corrections in your manuscript, but that’s because we’re your partner in this journey and we’re here to help you make your book the best product possible. If you have any questions about the editing process or what editors do, shoot me an email, drop by my Facebook group, or send me a message on Facebook and we’ll set up some time to chat! And, if you’re looking for an editor or writing coach, check out my services page, or email me for more information. I notice that you use plural pronouns for singular subjects. Do you give that a pass in a manuscript? I also edit professionally, and that remains a no-no for me. As you’ve pointed out, I do use the singular ‘they.’ I have multiple reasons for doing this, but I do it especially for general and/or indefinite statements, even if it seems like a mismatch at first glance. It’s more inclusive and gender-neutral, and it’s generally accepted by English speakers nowadays. However, like the Oxford comma, I know there are two camps for the singular ‘they.’ Here’s an article that explains my use pretty well: https://en.oxforddictionaries.com/grammar/using-they-and-them-in-the-singular. I use gender-neutral language for my own blog (as applicable), and I ask my clients which they prefer. I hope that answers your question!